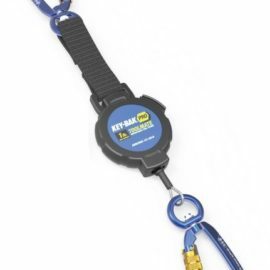 A toolmate retractor is a must-have product for those working at heights to ensure the safety of other employees below them. These innovative and crucial inventions are usually found attached to the harnesses or belts of builders, tree surgeons, window cleaners and other professions that involve employers to carry tools at a height. 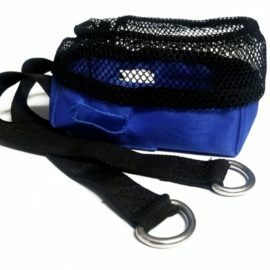 The design of the product has an element which attaches to a ladder, harness or structure such as scaffolding and a clip on the opposite end where the tool can be attached. Common tools that are attached include hammers, wrenches and even power tools. 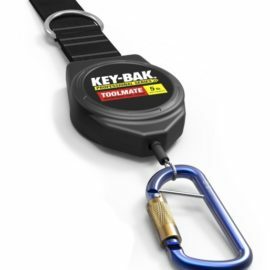 The type of tool you can apply to these products will depend on the specific toolmate retractor you purchase and its maximum weight capacity. There are different designs to cater for those needing to prevent a hammer from dropping or for those that need to stop heavier items from falling. 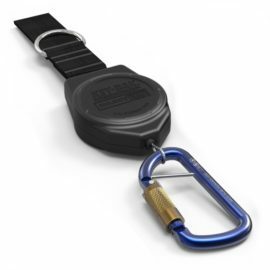 These tools are named retractors because they drop to a limit where they are still reachable. They do not retract the tool back to you itself. 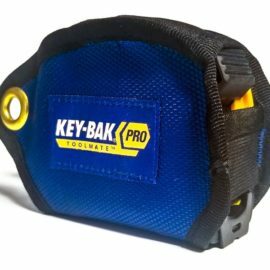 They also have an anti-snagging design to make sure it remains in quality condition and so you can easily regain your tool. These tools have been manufactured and designed to last, so you and your workforce can remain safe at all times and for a long time! Check out our current selection and find one with the correct weight capacity for your needs.